In a moving debut novel by celebrated food writer Monica Bhide, a traumatized young man raised by Buddhist monks in Delhi after his mother’s tragic and senseless death tries to right the wrongs of his past by embarking on a challenging quest. Described as “Slumdog Millionaire meets The Hundred-Foot Journey,” Karma and the Art of Butter Chicken follows orphaned Eshaan as he attempts to feed and nourish his nation’s hungry. Constantly thwarted as he works toward this monumental goal, Eshaan finds a sliver of hope in the form of a local TV cooking competition. Winning would offer the solution to all his problems: money for his mission and the chance to impress the girl he loves. But to win this competition, Eshaan has to first face a dark secret that has the potential to destroy his life and his dreams. Can a young life that has been defined by a crisis ever really thrive? Or will Eshaan’s demons – and the handsome European who steals the love of his life – ultimately win? Bhide dishes up a page-turning story of sacrifice and determination while leading readers through an honest exploration of the human spirit. Set in contemporary India and seasoned with gentle love, dramatic loss, enchanting verse, and exotic food, Karma and the Art of Butter Chicken escorts readers to a place where past and present keep uneasy yet delicious company. Engineer turned writer Monica Bhide is the author of three cookbooks, a short-story collection, and essay compilation. 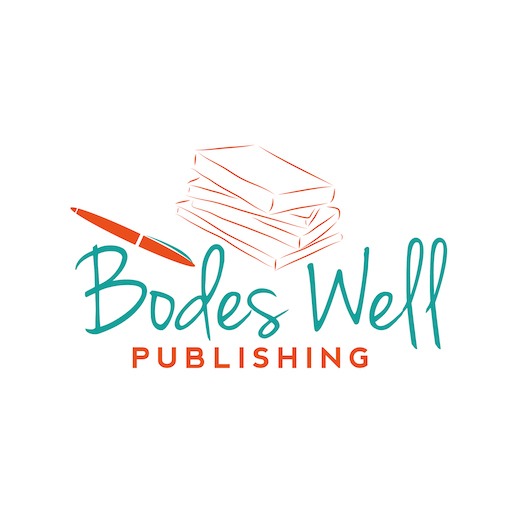 Named by the Chicago Tribune as one of seven food writers to watch, her food writing has appeared in Food & Wine, Bon Appétit, Saveur, The Washington Post, Health, The New York Times, Ladies Home Journal, and many other well-known publications. She is a frequent presence on NPR and a presenter for organizations that include Georgetown University, the Association of Food Journalists (AFJ), London Food Blogger Connect, and the Smithsonian. 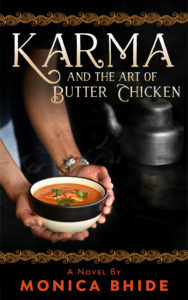 Karma and the Art of Butter Chicken (Bodes Well Publishing, September, 2016) is available at exclusively on Amazon for the e-book and at many online retailers for the print version.